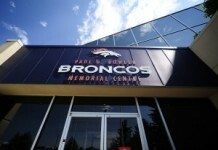 It seems crazy that the biggest storyline of training camp has been the debate over who should be the backup quarterback for the Denver Broncos, but due to Paxton Lynch’s inability to resemble an NFL QB in any form or fashion, the team is in a position where it has to make a tough decision. 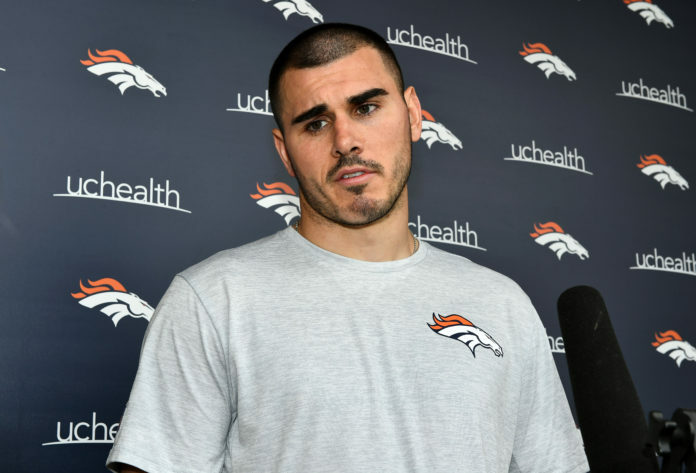 The Broncos are financially committed to Lynch after trading up to draft him in the first round, but it is painfully obvious that Chad Kelly is the better player on the field. 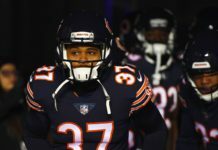 Kelly has already leaped Lynch on the depth chart for tonight’s preseason game with the Chicago Bears and if the former Ole Miss star plays well in front of the home fans again, it is safe to saythere is zero chance that the Broncos faithful will accept anyone but Kelly as the team’s No. 2 QB. Since the Broncos selected Lynch in the 2016 NFL Draft, the former Memphis quarterback has now been outperformed by Kelly (7th round pick), Kyle Sloter (UDFA) and Trevor Siemian (7th round pick). If the team would have kept former Colorado State quarterback Nick Stevens on the roster, I am confident he would have looked more NFL ready than Lynch as well. Lynch looked just as lost in last Saturday’s preseason game against Minnesota, as he has every other time the young QB has received an opportunity to see the field. He is a certified bust and everyone in the stands know it. The reality is that his athleticism does not make up for his lack of awareness on the field or general inability to run an offense, and now that Kelly has put himself in a position to legitimately win the job, Lynch should not even be wasting a roster spot on this team. It was no secret that Lynch would be a project coming out of Memphis, where he basically just relied on general athleticism in the Tigers’ spread offense. But Lynch is entering his third NFL season and Broncos fans are tired of hearing about his potential. 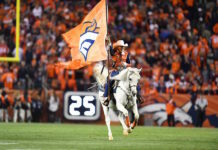 If Kelly’s performance tonight with the twos even remotely resembles last week’s outing with the third-stringers, Vance Joseph should do the right thing and put all of Broncos Country out of its collective misery by cutting Lynch.